German-based developer Crytek are well known for their technical prowess within the games industry, continually pushing boundaries both graphically and in terms of gameplay. One of the three company founders, Avni Yerli, has recently commented on Nintendo’s forthcoming Wii U, regarding which he made resoundingly positive remarks. Such a statement also suggests that Nintendo have released a more up-to-date selection of dev kits to studios currently beavering away to produce software for the forthcoming console, and, more importantly, they’re impressed by them. 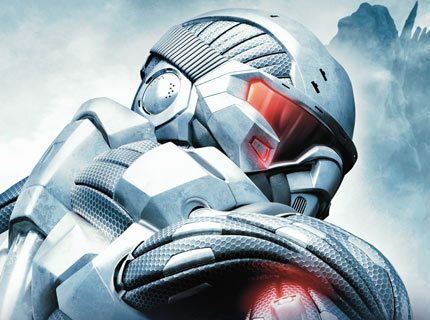 The only thing that remains to be explained is what title do Crytek have in the works?